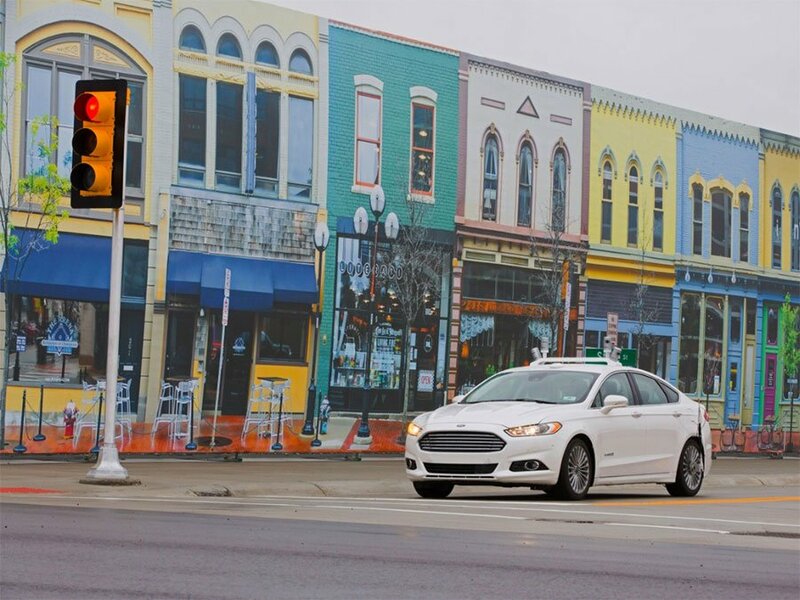 Ford has announced that it is the first automaker to test its autonomous cars at the new University of Michigan test facility called MCity. The test facility is a simulated city environment spanning 32 acres. The test location has fake city streets, traffic signals, curb cuts, bike lanes, hydrants, sidewalks, signs, construction zones, and traffic control devices. All of this is designed to test the Autonomous Fusion is a real-world city environment. MCity also has different types of roads for testing including dirt, concrete, asphalt, and simulated brick.